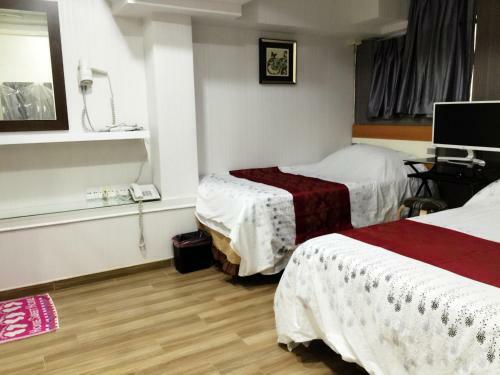 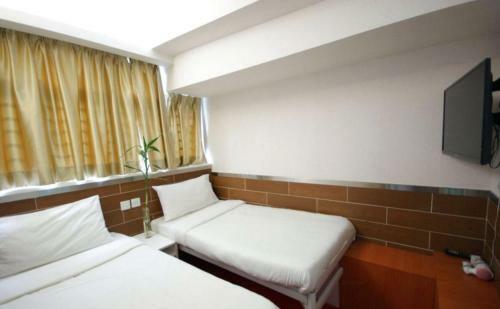 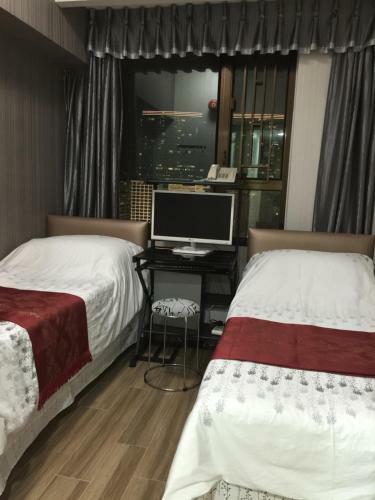 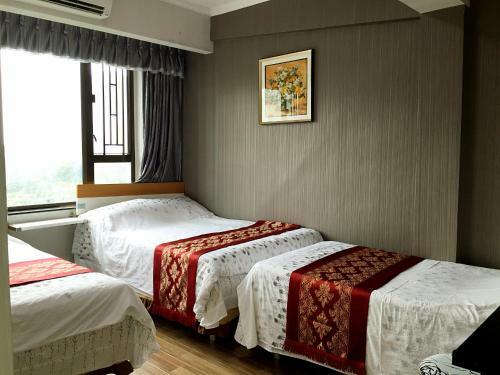 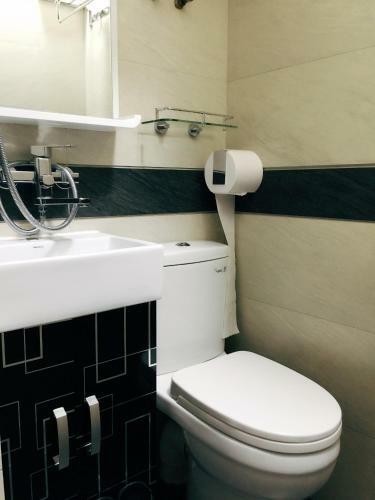 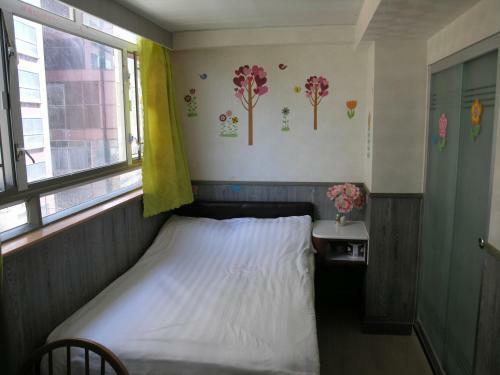 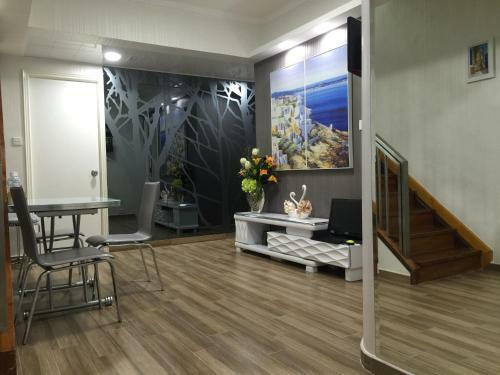 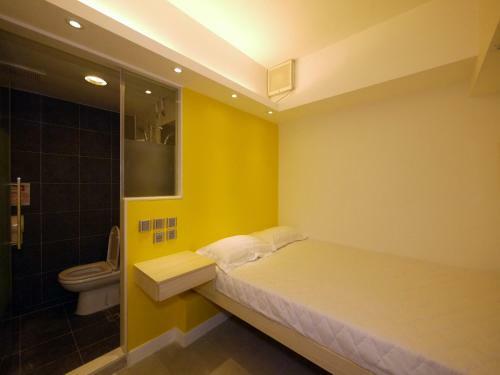 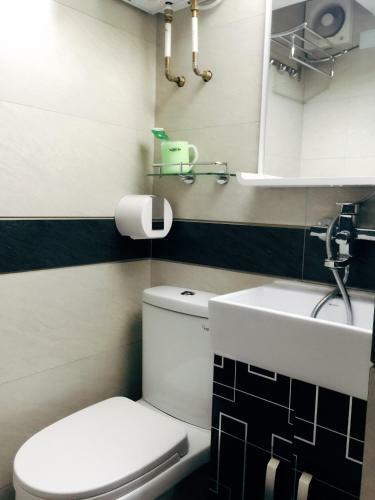 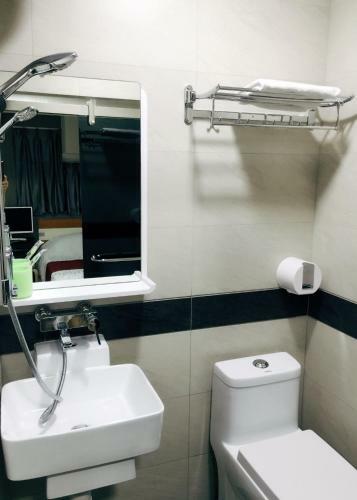 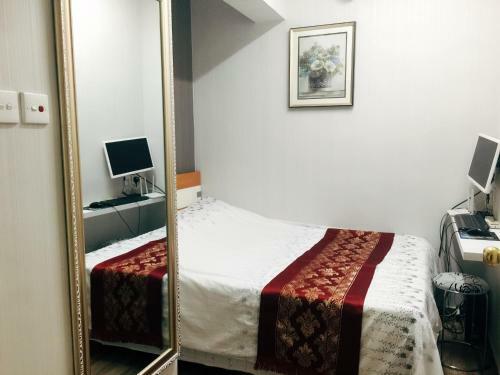 Situated in Hong Kong Hong Kong Tai San Guest House (Burlington Branch) provides air-conditioned rooms with free WiFi. 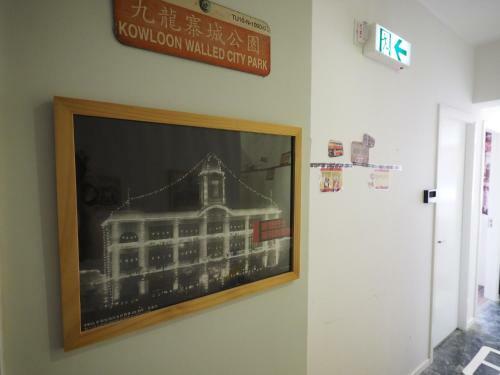 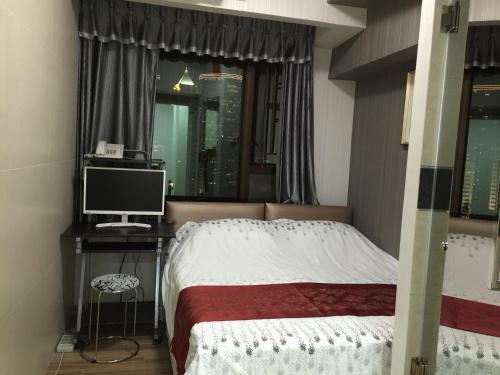 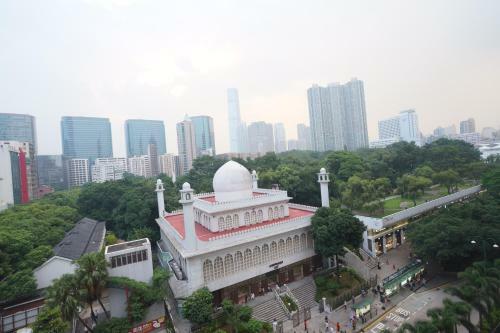 The property is located a 3-minute walk from iSquare and 200 metres from Kowloon Park. 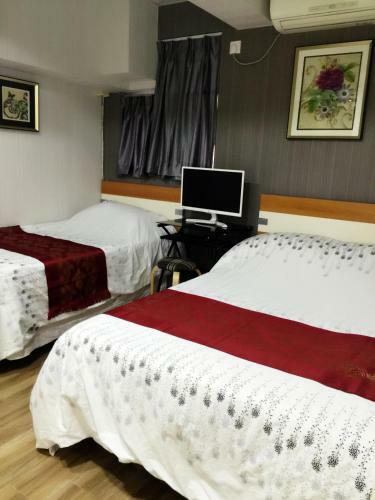 Harbour City is 500 metres away and Hong Kong China Ferry Terminal is 500 metres from the guest house. 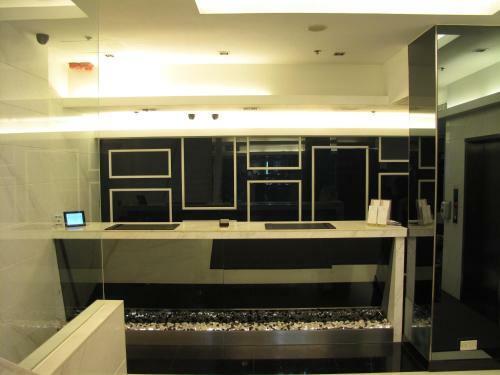 Speaking English and Korean staff will be happy to provide guests with practical information on the area at the reception. 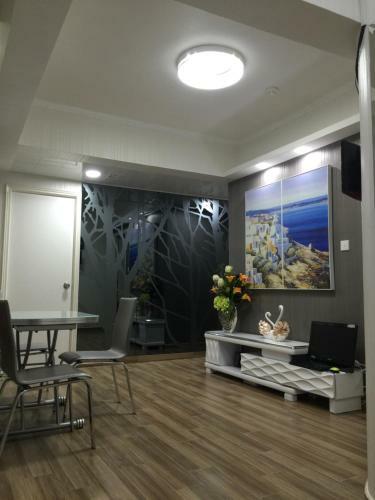 Clock Tower is 700 metres from the guest house while Ocean Terminal is 700 metres from the property.